2nd VDG and Immediate Past Club President Steve Espach participated in the Long Island Lions Forum, LILF, at the Hauppauge Radisson on February 2, 2019. The theme of the Forum was “Ground Hog Day” using the film of the same name (1993) to show the progression of Phil Conner’s (Bill Murray) opportunity to change by reliving his life over-and-over again to go from schmo to hero. This demonstrates to Lions members how to become better Lions one day at a time! 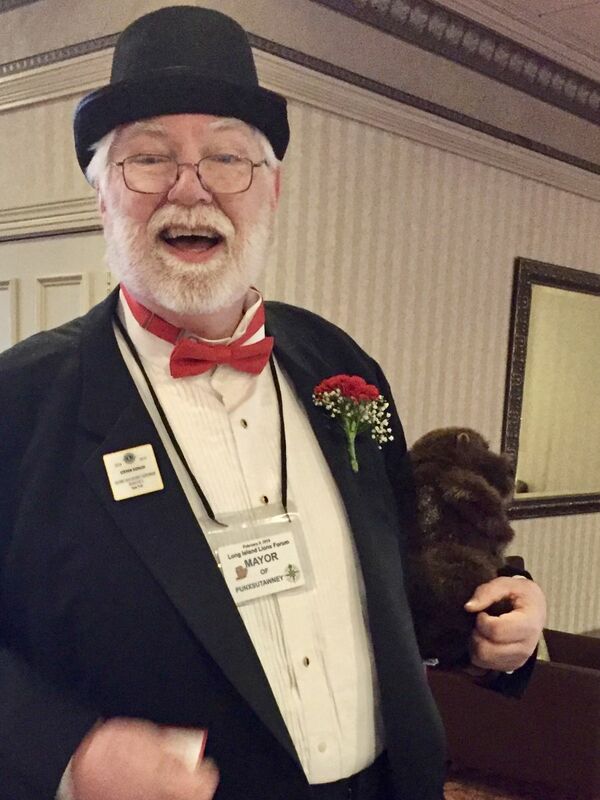 Lion Steve assumed the role of Mayor Buster Green (Brian Doyle Murray's character) who is the EmCee for Punxsutawney Phil's (in Steve's left arm) day on the national stage. Lion Steve introduced and commented on the film clips regarding Phil’s transformation and posed for pictures with many Lions members. Lions Scarlett Magda and Lion Paul Zaykowski, members of the committee, made presentations along with Ms. Patrica Turner, Senior Dean of UCLA College, and a classmate of Lion Paul from the Class of '73 from Pierson High School. 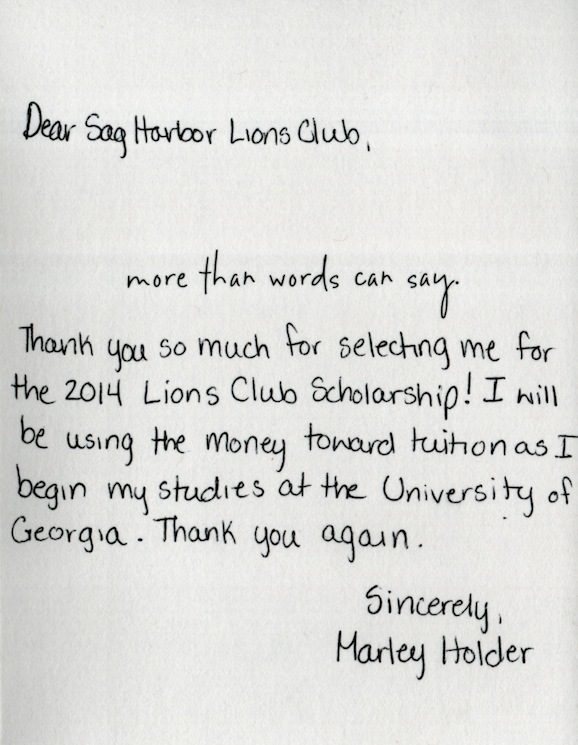 Lion Paul was a recipient of an SHLC Scholarship that year. He later repaid the club. 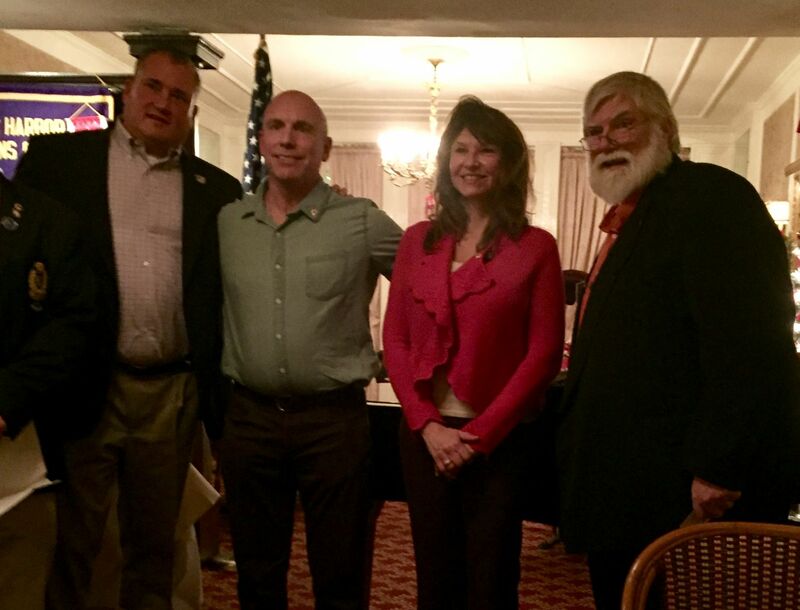 Lions Holly Worwetz and Steve Espach attended the District 20-S Convention at the Bellport Country Club in Bellport, NY on Saturday, November 17th.. Immediate. Past Pres. 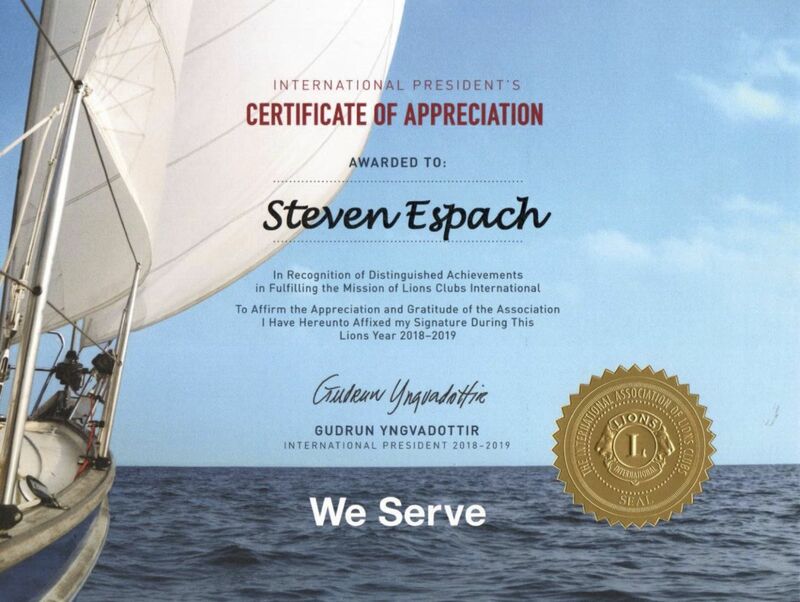 and 2ndVDG Steve Espach was awarded the 4th highest award presented to Lions members, the International President's Certificate of Appreciation by IP Guðrún Yngvadóttir. Lion Steve served on the Convention Program Committee, the Credentials Committee Co-Chair and the Elections Committee Chair. Lion Steve presented the Lions Toast at the dinner to the delegates and guests. 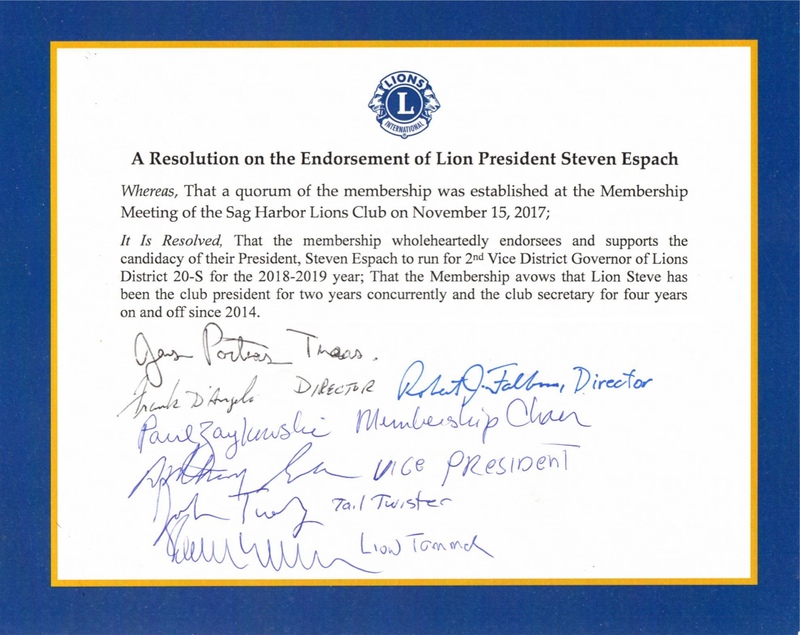 "Not Above you, not beneath you, but with you"
At noon on October 31, Lion Steve Espach resigned as the Club's President and Secretary, and most Club committees so that he may focus on his elected position as Second Vice District Governor. Lion Tony Lawless, the club's 1st Vice President rises to become Club President and Lion John Tuohy rises to become the 1st Vice President. Lion James Poitras resigned as the Service Chair to be appointed by the Board of Directors as the next Club Secretary. Lion Steve becomes, by virtue of his previous office as the Immediate Past President. Lion Ernie Schade was appointed Service Chair. In May of 2018 Lion Steve was elected by Suffolk County Lions in District 20-S to serve as the Second Vice District Governor at the New York State and Bermuda Lions convention in Rochester, NY. The club directors endorsed his nomination to his new position. Next year, Lion Steve will rise to become the First Vice District Governor in 2019-20, and finally rise to become the District Governor of Lions in Suffolk County. He will be sworn in at the international Convention in Singapore, July 2020. 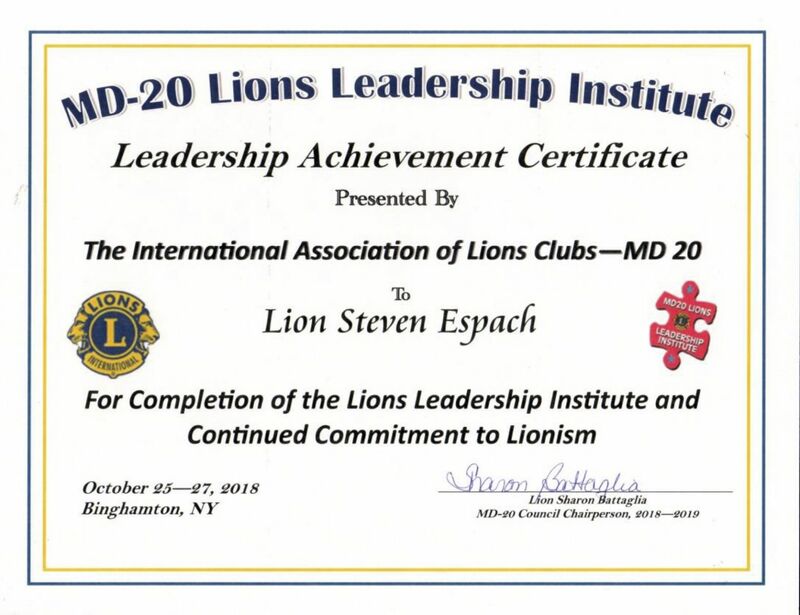 As a part of his training to become the District Governor Lion, 2nd Vice District Governor, and Immediate Past President of the Sag Harbor Lions, Steve Espach, graduated from the MD-20 Lions Leadership Institute, a three-and-one-half day intensive course in Lions Leadership. He was awarded this certificate by the Leadership faculty and DG James B. Conklin, Jr. at the concluding banquet with all of the Council of Governors and many International officers in attendance. 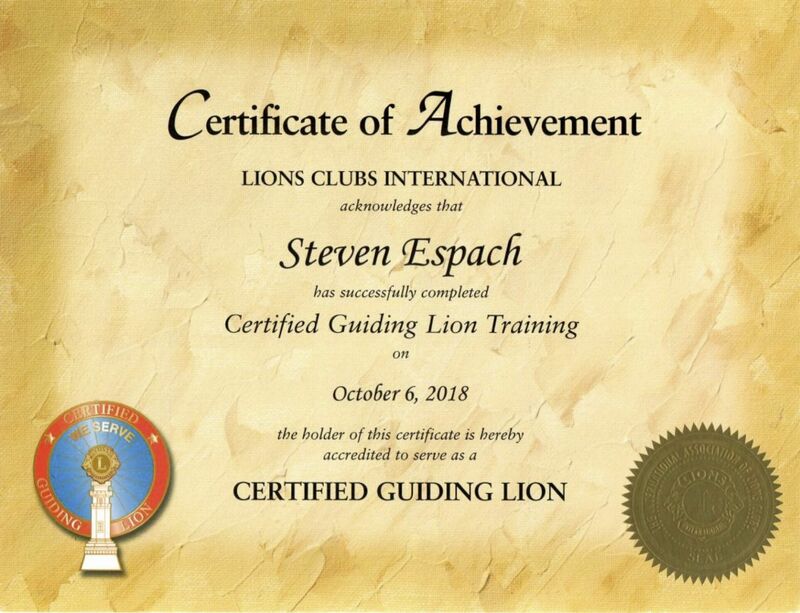 Lion Steve Espach participated in the Certified Guiding Lions training held at Canine Companions, in Medford, NY. The course was taught by PDG Joyce Cochran, (20-K1). As a Guiding Lion, Steve may be assigned to guide either a new club or one that is a rebuilding club, making them a stronger club. In his quest to become the District Governor in 2020, Lion Steve Espach attended the USA/Canada Leadership Forum in Columbus Ohio. This was is a four-day forum conducted by Constitutional Area 1 (USA & Affiliates) and 2 (Canada), with 4 seminars a day and three nationally known keynote speakers during banquet meals. There was socializing between Lions at all levels from all over North America. 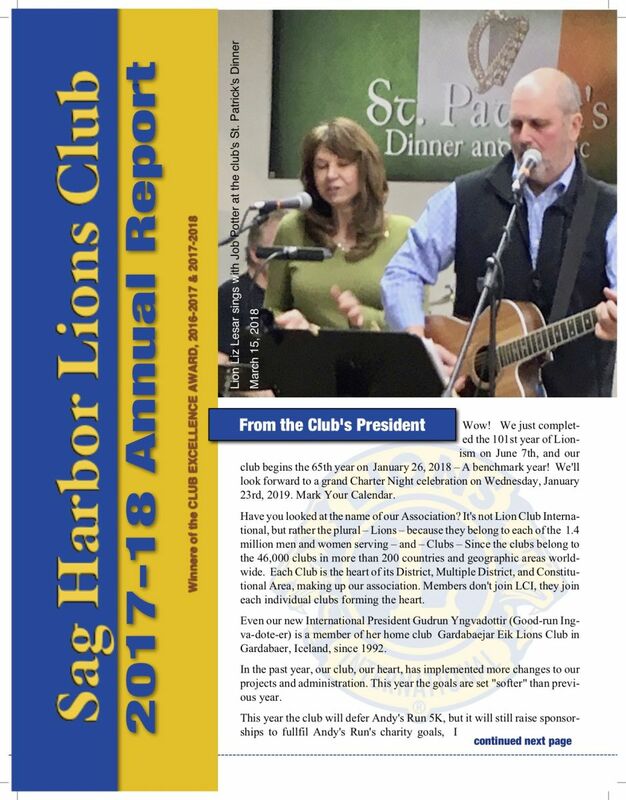 The Sag Harbor Lions under the leadership of Club President Steve Espach was awarded the Club Excellence Award for 2017-2018. Clubs that excel in community service, membership growth, communications and organizational operations may qualify for the prestigious Excellence Awards. The Club Excellence Award is more than an award... it is proof that your club is STRONG! 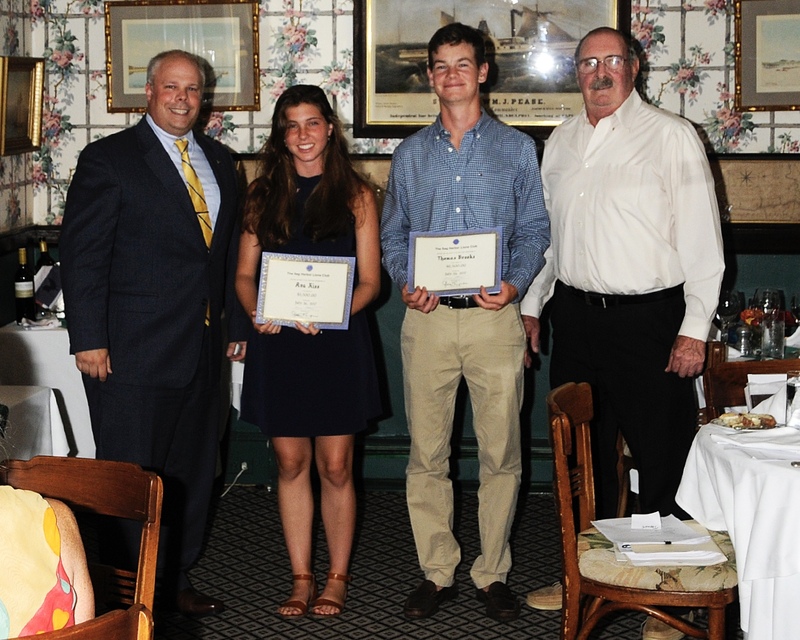 s were presented by Lion Mark Pitras, (left) Chair of the Scholarship Committee to Mr. Thomas Brooks (left center) the top award-winner of $2,500.00 and Ms. Eva Kiss (right center) of the second award-winner of $1,500.00. The other winner of the second award is Ms. Isabella DiRussa, (not pictured) who was in Italy. Lion Frank D'Angelo (right), a member of the Scholarship Committee was also awarded the "Knights of the Blind" award for his years of dedicated service to the club by the Club President Steve Espach. Lion Jim Poitras for his service as Chair of Andy's Run Sep. 2017. 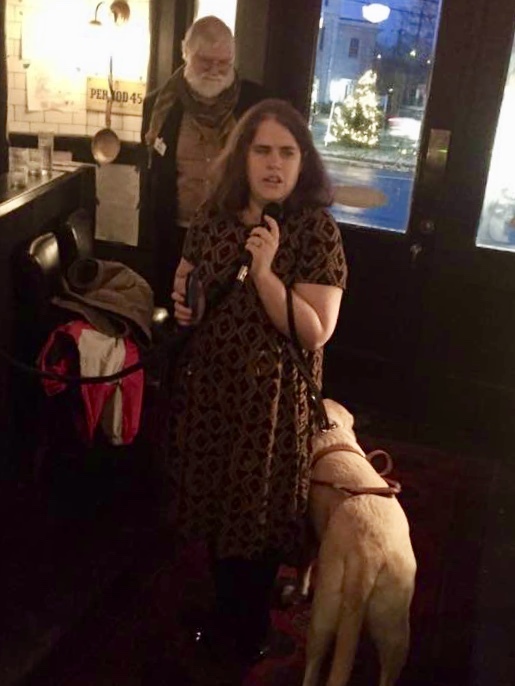 Lion Scarlet Magda for her service as the Chair of the Guide Dog Foundation Reception in Dec 2018. Lion Tony Lawless for his service as a co-Chair for the Christmas Tree Sale in Dec 2017 and the Chair of the St Patrick's Dinner March 2018. Lion Sean Kiely for his service as a co-Chair for the Christmas Tree Sale in Dec. 2018 and the Vice Chair of the St Patrick's Dinner in March 2018. Lion Tom Cartino for his service as a co-Chair for the Christmas Tree Sale in Dec. 2017. Lion Sarah Boyce for her service as a co-Chair of the Easter Egg Hunt in April 2018. Lion Holly Worwetz for her service as a co-Chair of the Easter Egg Hunt in April 2018. Lion Mark Poitras for his service as the Chair of the Scholarship Program in May 2018. Lion Frank D'Angelo for his years of service as a Director and Director-at-Large. Lion Jim Poitras for his years of service as the Club Treasurer. Lion Dennis Downes for his years of membership and service to the club events and as counsel to the club. Lion W. Deering Yardley for his years of membership and service to the club in maintaining the Healthcare Equipment Program. 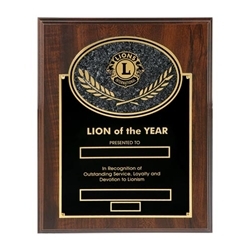 Is awarded to Lion Jim Poitras. Lion Paul Zaykowski for his resolute passion and tenacious enthusiasm for the Hurricane Relief program through Andy's Run matching program, HarborFest, and other private donations. We added four more members to our roster making 38 total members. In April Lion John Diat joined as an active member. 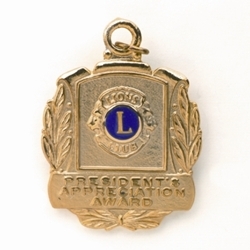 In May we added Honorary Member Lion Bob Faraguna and Lion Arnold Linden as an active member. 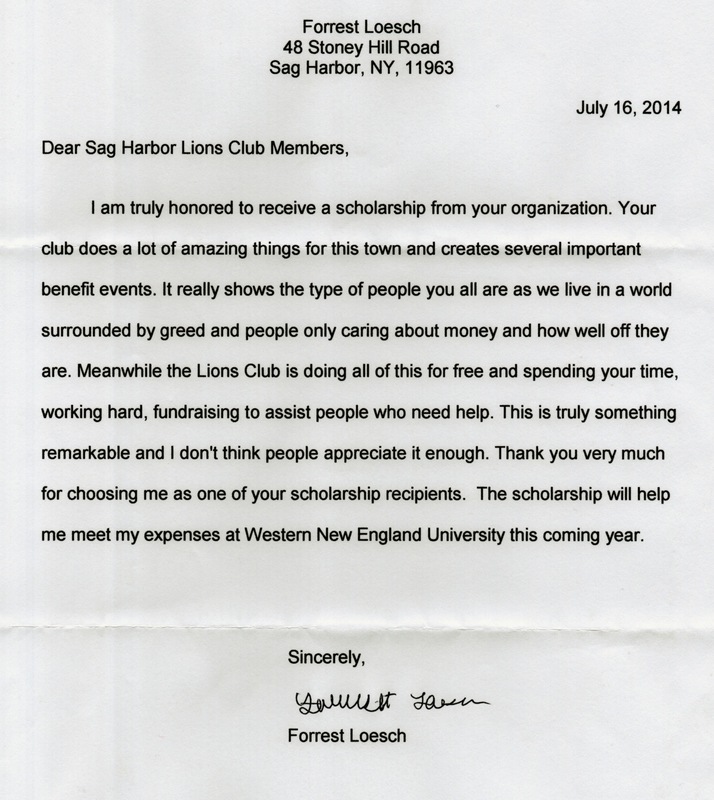 In June we added an Affiliate member Lion Nathiel Egosi, owner of the Sag Harbor Inn. Mr. Thomas Brooks was chosen to receive the top scholarship award of $2,500.00. Ms. Isabella DiRussa and Ms. Eva Kiss were chosen to each receive a $1,500.00 award. The winners will receive their award checks and certificates at the Lions Club’s Scholarship Awards Dinner Meeting at the American Hotel on July 25, 2017. Look here for pictures. after July 25. We've added 6 Members since October 2017! We are now 34 members strong! He will be sworn in during our club's version of the Lions World Wide Day of Induction on April 25, 2018. We are now at 33 members strong! They will be sworn in our club's version of the Lions World Wide Day of Induction on April 25, 2018. 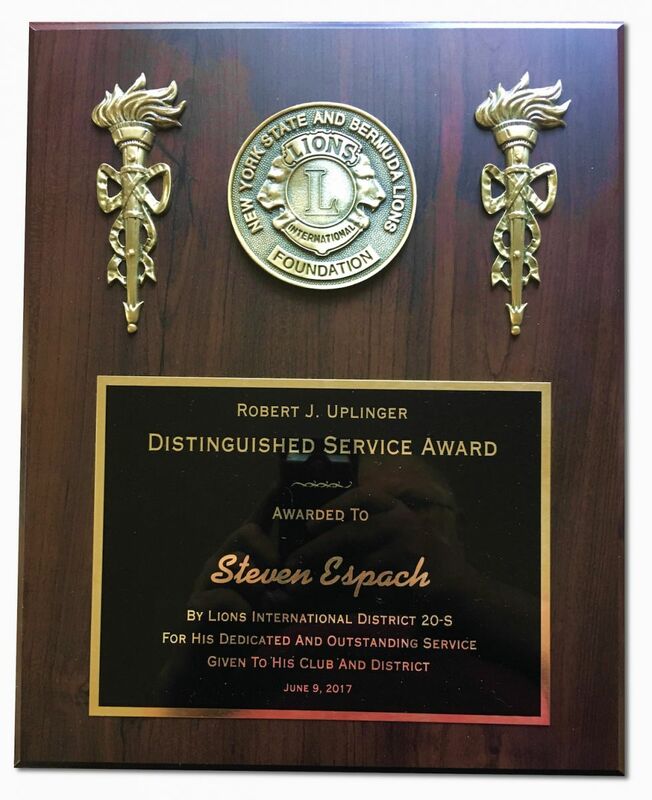 The club directors endorsed Club President Lion Steve Espach, as a nominee for Second Vice District Governor of Suffolk County's Lions District 20-S.
It’s a Sag Harbor tradition. Every year, right around Thanksgiving, members of the Sag Harbor Lions Club set up at the Long Wharf windmill, where they sell Christmas trees as one of their major fundraisers. We are now at 31 members strong! Lion Colin Mather (ctr. left) with his sponsor Lion John Tuohy (left). These two new members were sworn in at the December 28, 2017, Holiday Membership meeting by District Governor Rich Irizarry. We are now at 30 members strong! 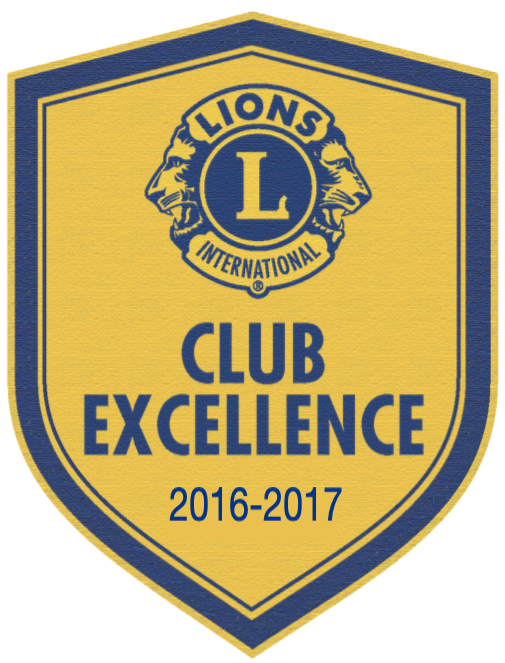 For the first time in the club's history, the Sag Harbor Lions under the leadership of Club President Steve Espach is awarded the Club Excellence Award for 2016-2017. Clubs that excel in community service, mem-bership growth, communications, and organiza-tional operations qualify for the prestigious Excellence Awards. Lion Mark Poitras, Chair of the Scholarship Committee is also pictured on the right. Lion Ernest Schade was presented with the District Governor's Award. Lion Ernest Schade was presented with the Melvin Jones Fellowship. 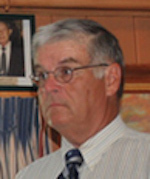 Lion Bob O'Neil (Ret.) was presented the Knights of the Blind Distinguished Service Award for 36 years of service to the club. Ms. Ella Parker was chosen to receive the top scholarship award of $2,500.00. Ms. Maizy Guyer and Ms. Isabel Peters were chosen to each receive a $1,500.00 award. The winners will receive their award checks and certificates at the Lions Club’s Scholarship Awards Dinner Meeting at the American Hotel on July 26, 2017. Lion President Steve Espach was also the Master of Ceremonies for the dinner. 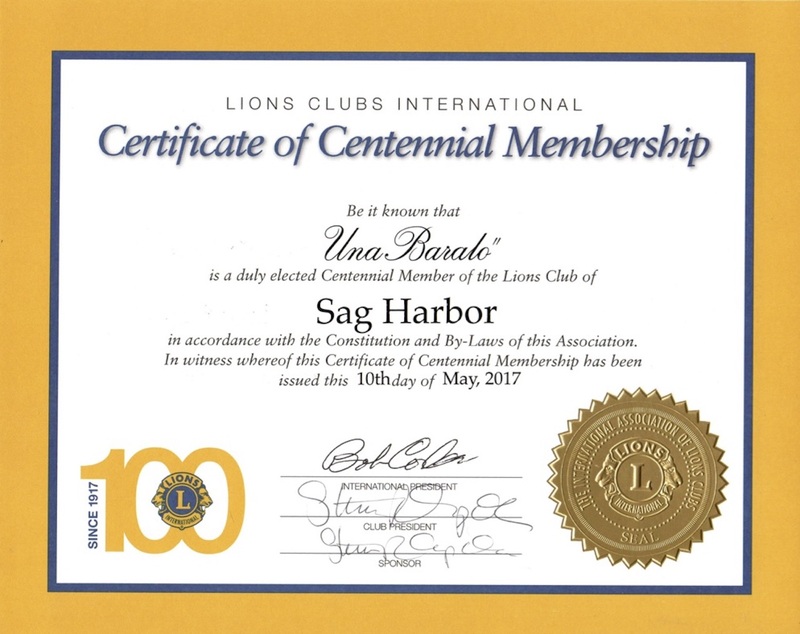 Welcome, New Centennial member to the SHLC, Lion Una Barolo. 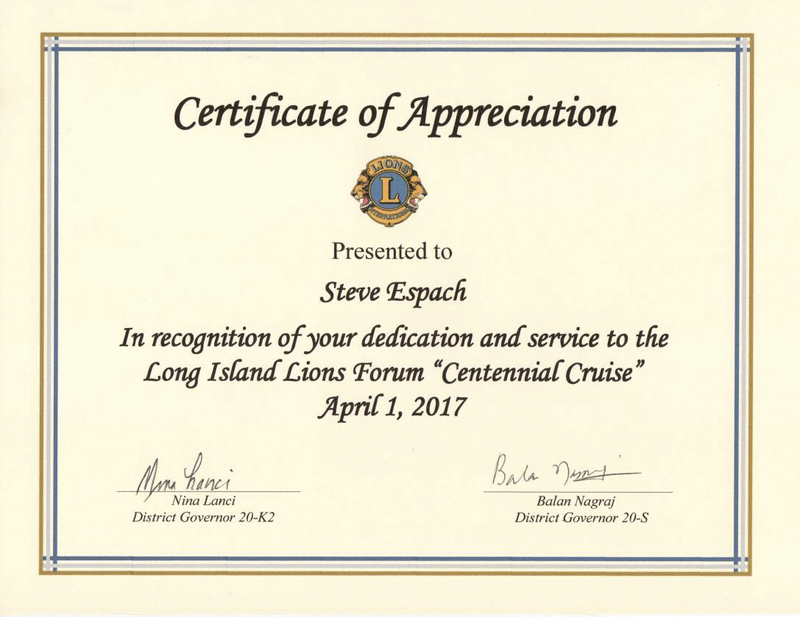 Lion President Steve Espach was a presenter of "Social Media" and a member of the Communications Sub Committee this year for the Long Island Lion Forum, a cooperative presentation of Districts 20-K2 and 20-S. A leadership forum at the Radisson Hotel in Hauppauge. We mourn the death of Lion David Lee. Our friend, our mench and our tsores! Thank you for 45 years of service to our Club and to our Village. District 20-S Convention will take place at the Stonebridge Golf Links & Country Club 2000, Raynors Way, Smithtown, NY. Andy's Run for a Guide Dog 5K Run/Walk netted $7.700.00. A donation of $6,000.00 will go to The Guide Dog Foundation to sponsor a guide dog. $500.00 will be donated to the Sag Harbor Community Food Pantry for Holiday groceries and the remainder will go to our scholarships program and to partially cover the costs of the Easter Egg Hunt. The Club sent a letter of support to Mr. Michael Leahy, President of the Friends of the Cedar Island Lighthouse, 1100 Shames Drive, Ste. 205, Westbury, NY. 11590. Lions Jim Poitras and Robert Falborn have been involved in the restoration of the lighthouse that sits at the entrance to Northwest Harbor and Sag Harbor Bay. "The Sag Harbor Lions Club feels that this is an extremely worthwhile project and should be supported by all segments of the community and government." The Club Donated $300.00 to Time For Teens, a non-profit in Southampton that helps teens to deal with grief and bereavement. Mr. Harrington Q. Yardley will receive a $2,500.00 scholarship. Ms. Katie M. Bucking and Ms. Arlena F. Burns will each will receive a $1,500.00 scholarship. The award-winners and their parents are invited to be the Club's guests for dinner at The American Hotel in Sag Harbor where they will be presented their scholarship checks. 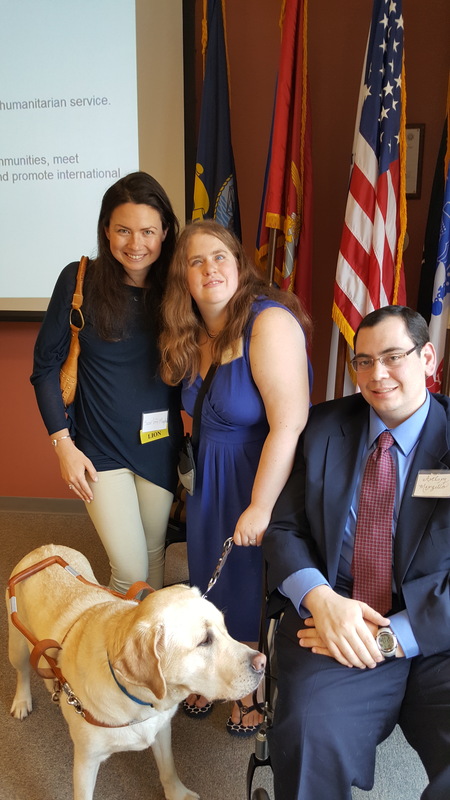 Lion Scarlett Magda, DVM represented the Sag Harbor Lions at the Guide Dog Foundation's Lions Appreciation Day at their headquarters at 371 Jericho Tpke in Smithtown. Lion Scarlett interviewed one of the recipients, Caitlin to share her story, which will go on her blog on Veterinarians International website demonstrating the human-animal bond and how important animals are to our own health and well-being. Congratulations to the Officers-elect for 2016! Go to the About/Contact Us page for the list. The installation will be officiated by DG Manny Vidal, Jr. at the June 22nd Annual Meeting & Charter Night Dinner at The American Hotel in Sag Harbor. Welcome New member to the SHLC, Lion Dr. Scarlett Magda, DVM. Ms. Kathleen Mitchell's dissertation project. See her work on her GoFundMe page. The Piersonian 2016 Yearbook placing a 1/4 page ad. Welcome New Member to the SHLC, Lion Paul Zaykowski. The Guide Dog Foundation towards the training of a guide dog to assist a visually impaired individual from the net profit from Andy's Run. Congratulations to all of the runners who braved the cool winds and drizzle and to the Top Finishers in each category of Andy's Run 2015. Thanks to Boy Scout Troop 455 for their help on the course. We received a letter of resignation from Lion Barry Vaughn. Lion Barry was a 40 plus year member of the club and was an attorney on Main Street in Sag Harbor next to the Apple Bank with Anderson, Magipinto, and Vaughn. Thanks to Andrea and Neal Fagin of Sag Harbor and Rochelle Newmark of Dix Hills for their contributions to the use of a wheelchair. We received a letter of resignation from Lion Frank Leonardo. Lion Frank and his wife have moved to Florida and will now summer in West Hampton. Lion Frank was the owner of the Sag Harbor Pharmacy. He served as President and as Chairman of the Scholarship Committee. Ms. Meagan McMahon received the $2,500.00 award. Ms. Colleen Samot and Mr. Duncan Bennett who each received a $1,500.00 scholarship. Welcome New Member to the SHLC, Lion Julian Ramirez. Angelo Toscano the men's winner of Andy’s Run 5K and Patricia Fall Salamy the women’s overall winner for 2014! George Thomas Proferes, a longtime owner of the Paradise restaurant in Sag Harbor Village, which was in his family for close to 80 years, died at Huntington Hospital on Friday. He was 75 and had pneumonia, after having had lung problems for 30 years, his wife, Carroll Proferes, said. 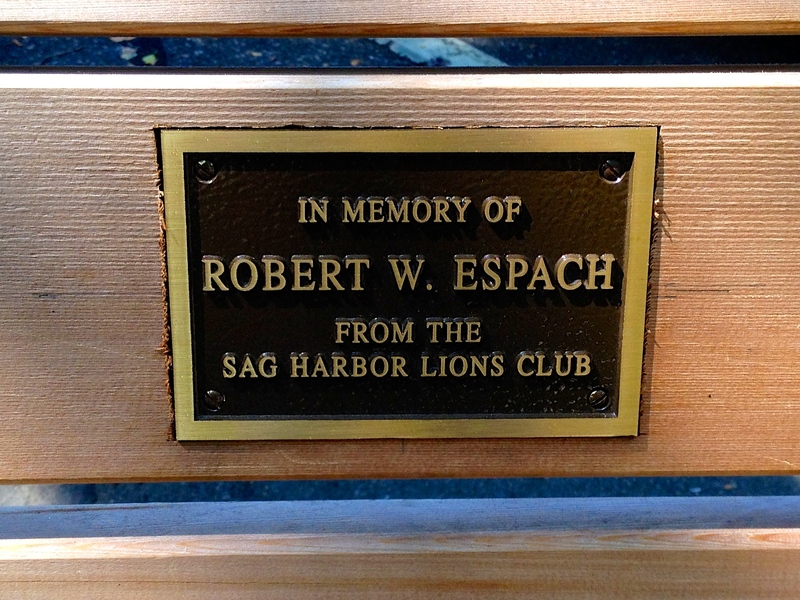 Lion George's father Theodore "Teddy" Proferes was a charter member of the Sag Harbor Lion Club. Welcome New Member to the SHLC, Lion Ted Conklin. Mr. Forrest Loesch and Ms. Marley Holder each received a $1,500.00 scholarship. 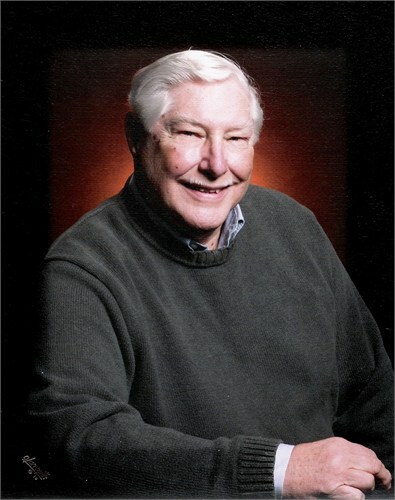 We are saddened by the death of a 50+ year member, one of our Past Presidents, and longtime Treasurer/Secretary, Melvin Jones Fellowship recipient, Lion Robert W Espach. Robert Willis Espach a lawyer who practiced his profession for over 50 years died at Stony Brook University Hospital on May 3, 2014. He was 84 years of age, having died due to complications from cancer. Bob of Sag Harbor was a lifetime Long Islander born in Floral Park on April 1, 1930. He was the first child of Edgar W. Espach and Helen Petrat Espach. His brother, Russell predeceased him. He graduated from Sewanhaka High School in Floral Park and got his Bachelor of Arts degree at Hofstra University in 1952, and a Juris Doctor degree from Brooklyn Law School in 1955. He served in the US Army as an enlisted man for two years including service at the headquarters of the US Army in Europe, Heidelberg Germany. Bob married Dorothy M. Collins in 1954 and they were married for 54 years until her death in 2008. They had one son, Steven R. Espach who survives. After his active service in the military, he moved to Sag Harbor in 1957 where he started his practice of law in Southampton, thereafter opening his own law office as a single practitioner in Sag Harbor where among other clients he represented the Sag Harbor Union Free School District in connection with the first school bond issue ever. After several years as a sole practitioner in Sag Harbor, he was invited to be a partner with Bryan Hamlin and Ben Michne in Bridgehampton where he continued to practice until 1977. In that year he returned as a sole practitioner to Sag Harbor finally closing his office on 25 Washington Street in 1999 and joining with Stephen A. Grossman and Associates in an of counsel position. Bob was a lifelong Presbyterian having been christened by his grandfather Rev. Augustus C. Espach at St. Paul’s Presbyterian Church in Elmont where he was thereafter married to Dorothy M. Collins. 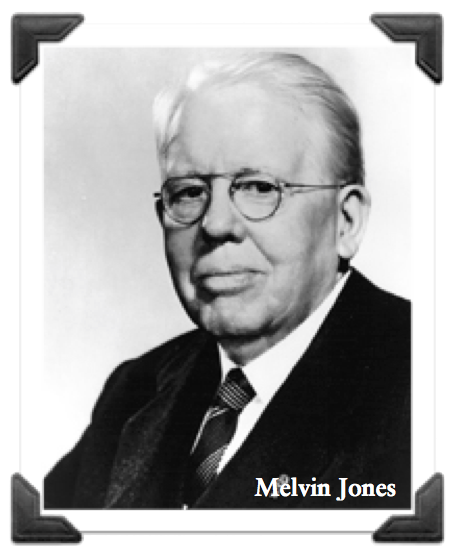 He served as a deacon, trustee, and elder at First Presbyterian Church of Sag Harbor (Old Whalers) and was Church School Superintendent and Clerk of Session for many years. 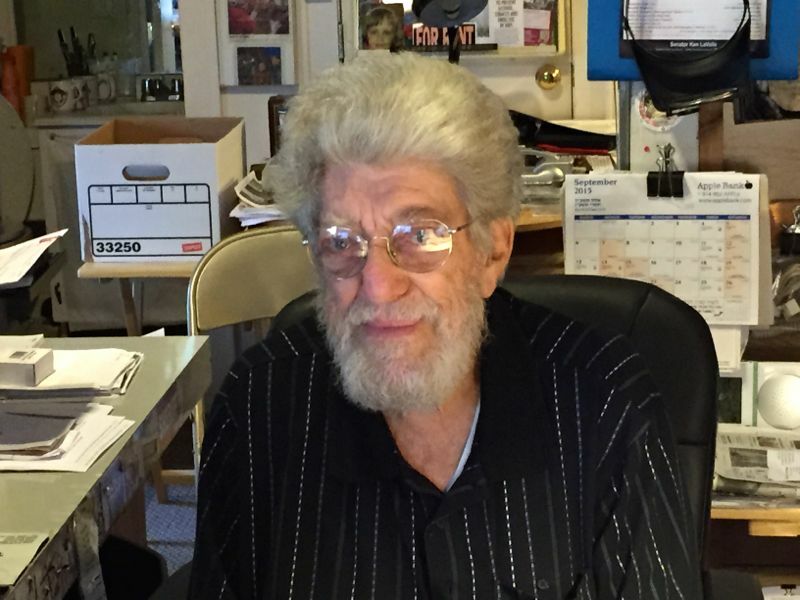 He also served as a Trustee of the Presbytery of Long Island and President of Trustees for over a year, and also served as recording Clerk of the Presbytery Trustees for over thirty years. 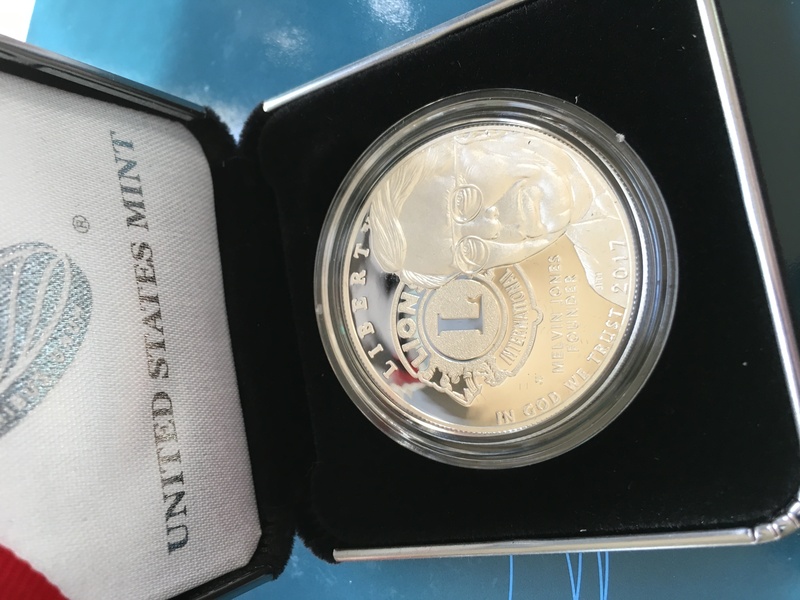 He was a member of the Sag Harbor Lions Club for over fifty years serving as Secretary and Treasurer for many of those years and also as President of the Lions Club for a year, chairing many committees, including one to organize and secure official tax exemption for the Sag Harbor Lions Club Charitable Trust. After his service as President, he continued to serve as Secretary or Treasurer of the Club and finally as Secretary-Treasurer. 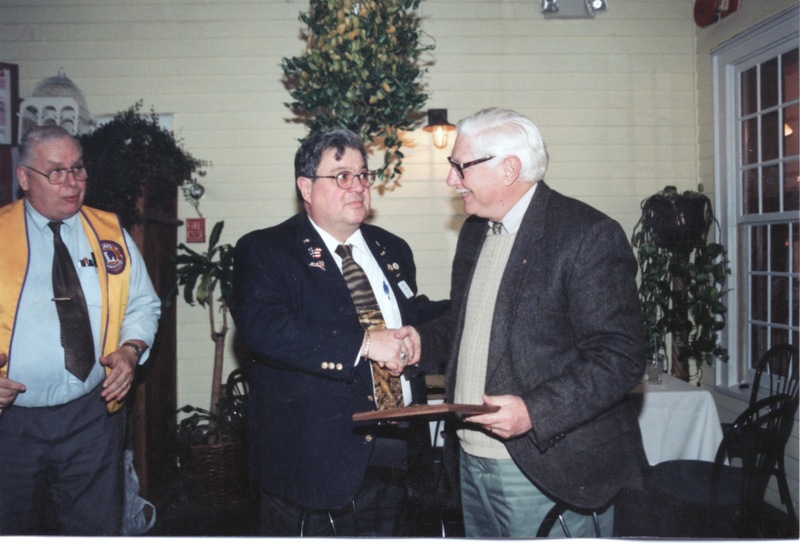 Bob also served as a Director and as Trustee of Sag Harbor Historical Society, as well as Trustee and Secretary of Sag Harbor Whaling & Historical Museum and served for several years as Secretary of Wamponamon Lodge No. 437 F&M of Sag Harbor. He was also a longtime member of the Bridgehampton Club, New York State and Suffolk County Bar Association. In lieu of flowers, contributions may be made to First Presbyterian Church of Sag Harbor, Sag Harbor Lions Charitable Trust (PO Box 158, Sag Harbor, NY 11063) or to the Alzheimer’s Foundation.